Hii ! Pretty ladies.I heard ladies in Pakiland (Pakistan) really worried about buying the blush palletes,so I just came up with an good idea about explaining my blush pallete.I bought this pallete one year ago.The name of this pallete is Glamorous Blush Pallete Baked + Matte. 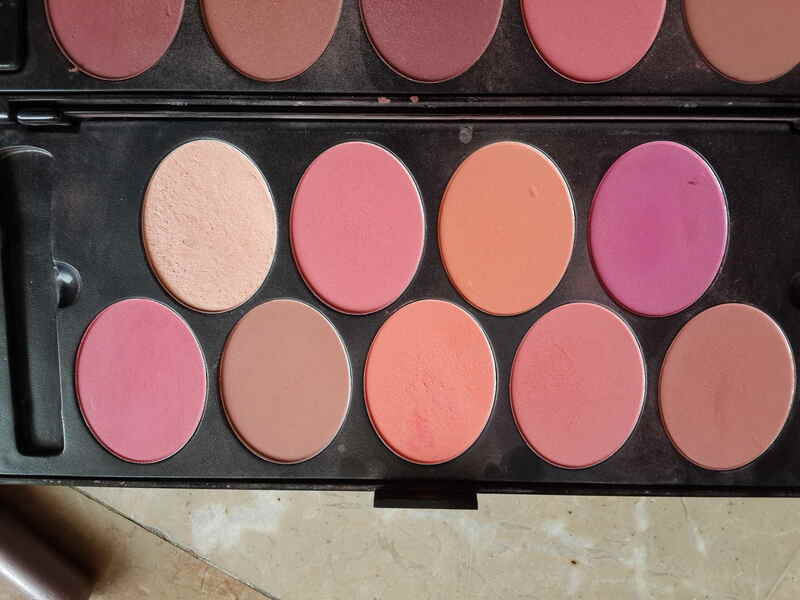 By the way these blushes are very dry and light.You need to just rub your brush so hard than they get on.These werent that cheap.I bought them for PKR 1300 That mean Dollars 13.They were provided with 4 small blush brushes.I love this pallete soo much ! 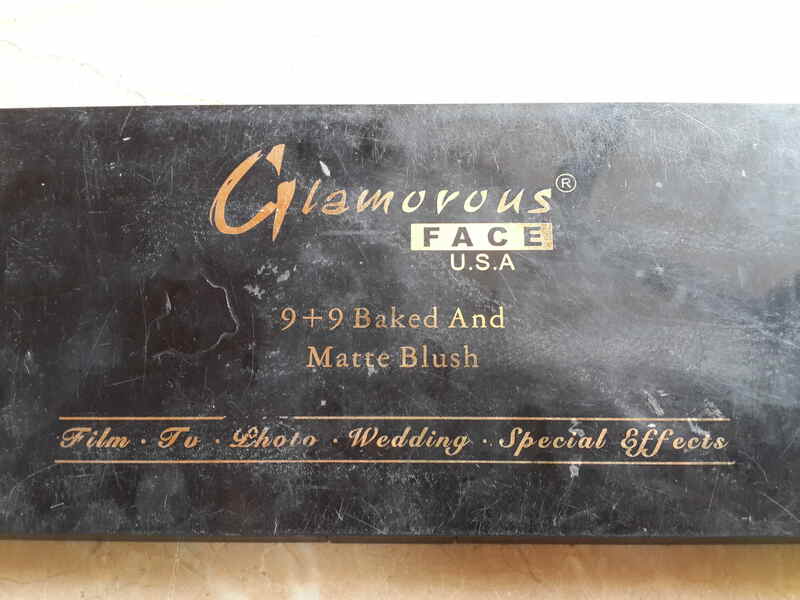 I dont know why but its just soo amazing.You can get anywhere from Pakistan in cosmetics shop. How it looks on my face.Though its dark. This one of the Redies. I was talking about this one. Red lipsticks usually dont need an outline because they themselves are too dark.They usuall appear in two categories Glossy and Matte.I apply both of them for different occasions.Like matte are applied in night usually and glossies are applied in day time.It really depends on us and our surroundings. There are many top brands for redies but I always buy Kate Series of Rimmel.I mean that the color of those serious is way too amazing than other brands.Darker than nothing. What does concealing and highlighting means ? 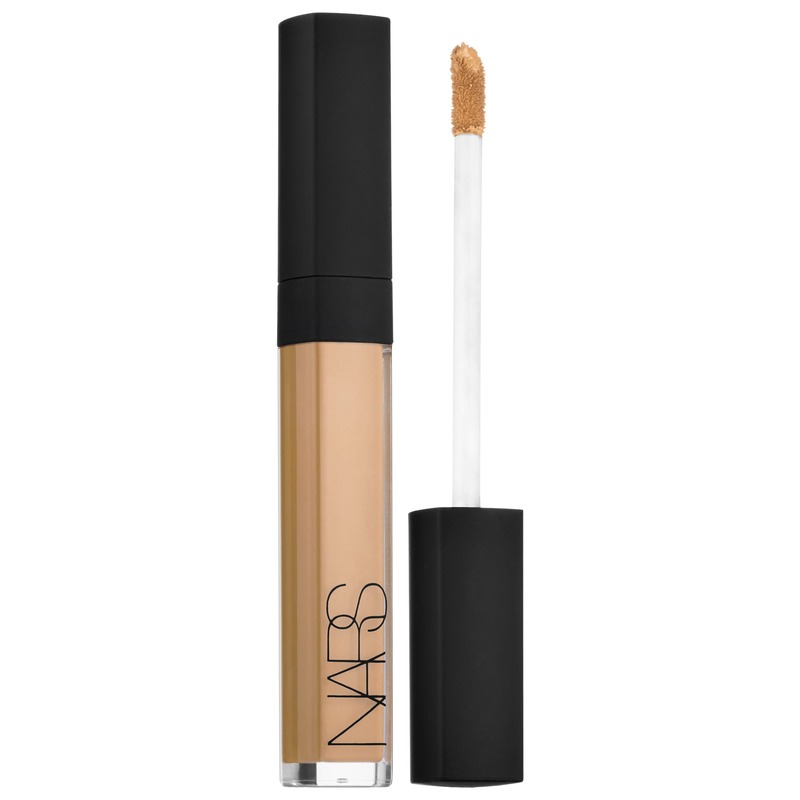 This a concealer.It looks like a gloss. concealer: Often people consider concealer and highlighter the same thing but it has a huge difference.Concealer means “concealing” the rough parts of your face that means hiding them totally e.g If a part of my face is rough than I will apply a layer of (liquid) concealer and smudge it so perfectly that my rough part is hidden.Concealers come in every skin color.Sticks and Liquid,both concealers are available but I prefer the liquid one.As it is easy to use,it’s not hard in application and smudges well. 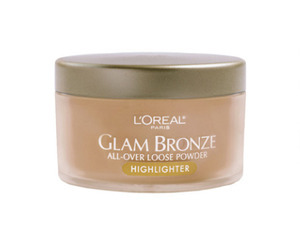 Highlighter : Highlighter is something really opposite to concealer.It’s work is slightly different.Concealing meant to completely change the skin look but highlighting means enhancing the face by doing some of the changes.e.g If some one have extra-large nose I will put on some highlighter and enhance her nose.Highlighter comes in powder form like eye-shadows and foundations. So this is only part one that means this just a intro and there are many to come.